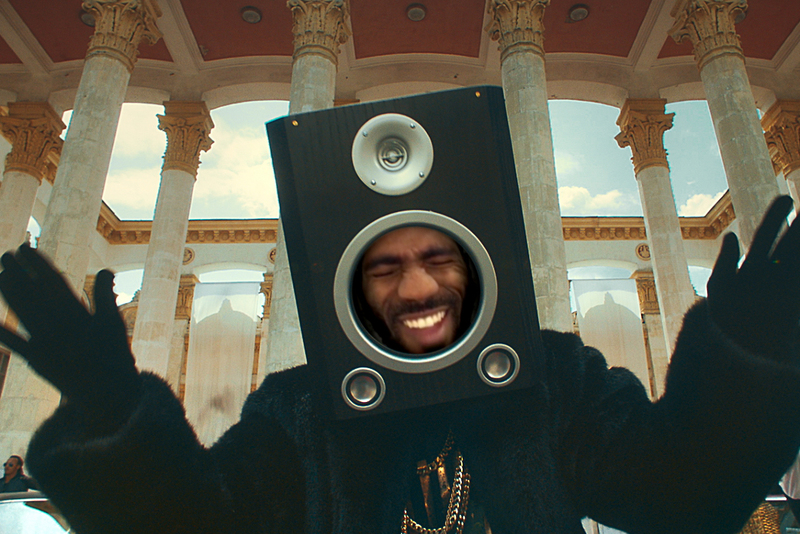 TalkTalk TV's new ident campaign for the talent show, X Factor, allows fans to star in their own music videos. CHI & Partners partnered with MPC to create Bopheads, an app that facilitates the fan-generated music videos. The app, which can be downloaded from 29 August, allows fans of The X Factor to create and star in their own music video. After filming themselves singing along to a track, fans superimpose their head onto the body of a choreographed actor in a music video. The best fan-generated idents will be broadcast during The X Factor, which begins a new series tomorrow night and ends in December. Over 160 fan-created spots will be broadcast throughout the series. Videos can also be shared through the app, and users can combine separately-shot performances to co-star with family and friends. The app will be available on Android, iOS and desktop. Bopheads launches with a choice of three songs and three music styles. Over the course of the campaign, five additional tracks and styles will be released. The music videos have been professionally shot by production company London Alley, who have worked with Calvin Harris and Ed Sheeran. Jim Bolton, the deputy executive creative director at CHI&Partners, said: "What we love about TalkTalk’s X Factor idents is how unique and inclusive they are – using clever technology to bring together the new world of user-generated content with the old world of professionally-crafted TV advertising. "In advertising, we don’t always get to see people’s reactions to our work – so seeing how much fun thousands of people of all ages have with TalkTalk’s X Factor app makes it extremely gratifying to work on." 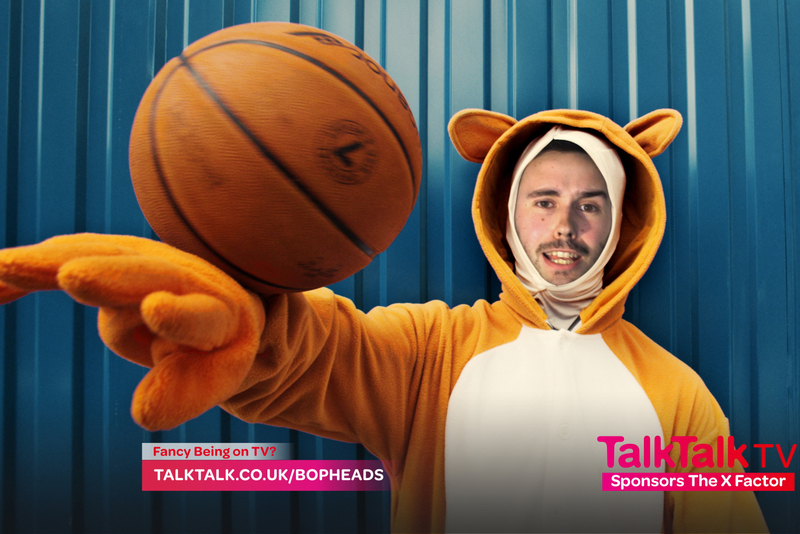 David Parslow, head of marketing at TalkTalk, said: "TalkTalk TV is all about bringing people the great TV that they love, and our sponsorship of The X Factor is a big part of this. "Our customers love being part of the show, that’s why we are really excited about BopHeads. The music videos are great fun and by far our slickest, most entertaining yet." Simon Cowell, creator of The X Factor, added: "I am thrilled that TalkTalk are part of The X Factor family for another year. We really value this partnership and the huge contribution they make to the show."